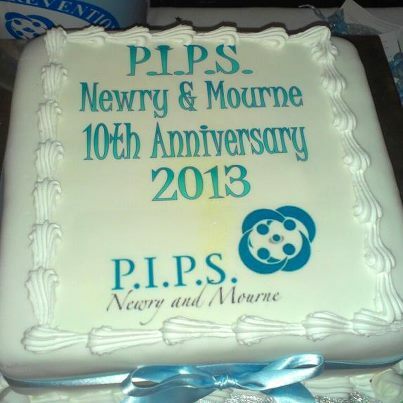 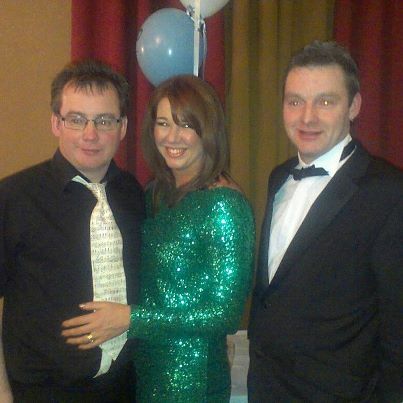 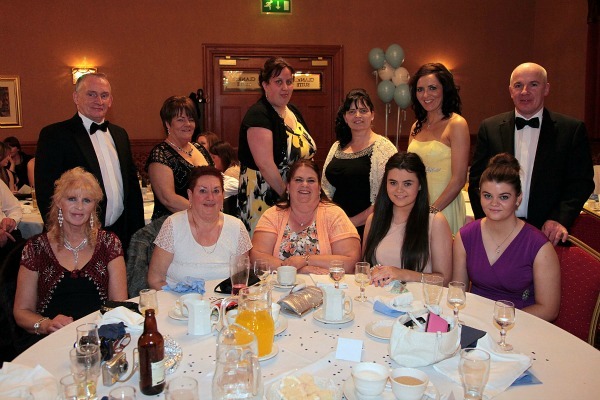 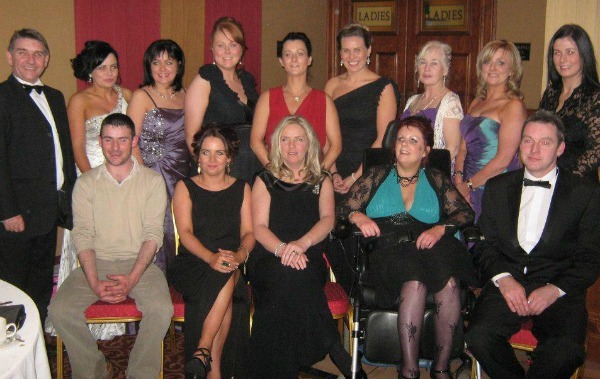 PIPS Newry & Mourne recently celebrated its 10th Anniversary in Canal Court, Newry. 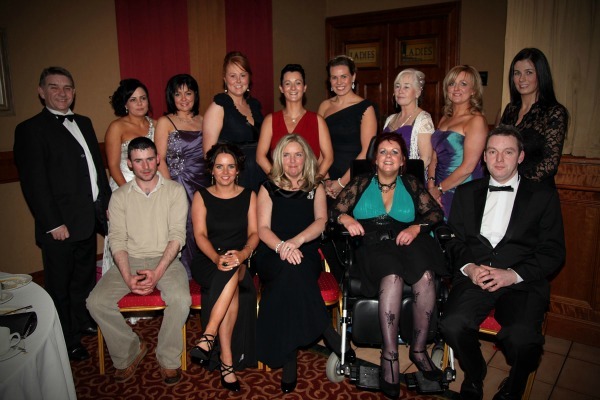 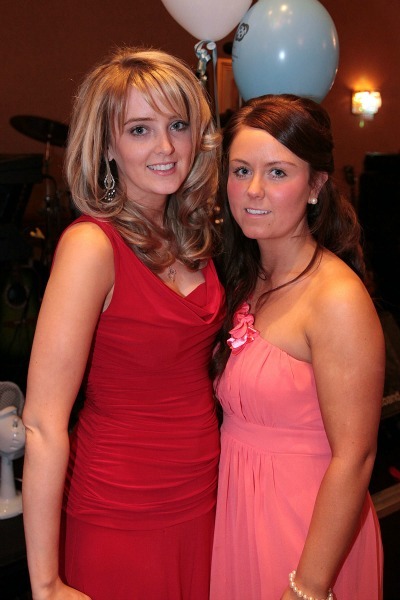 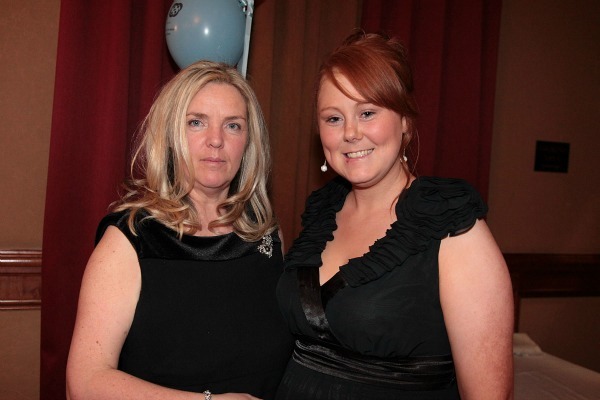 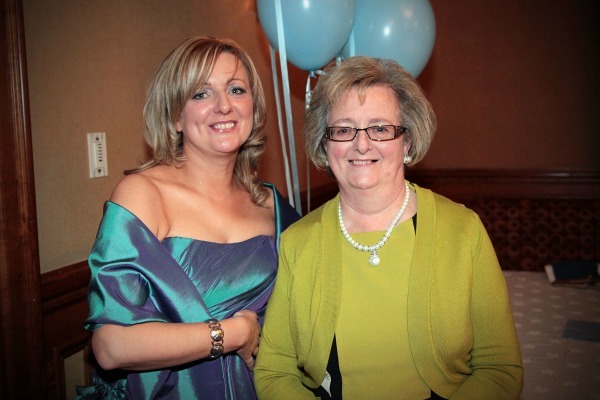 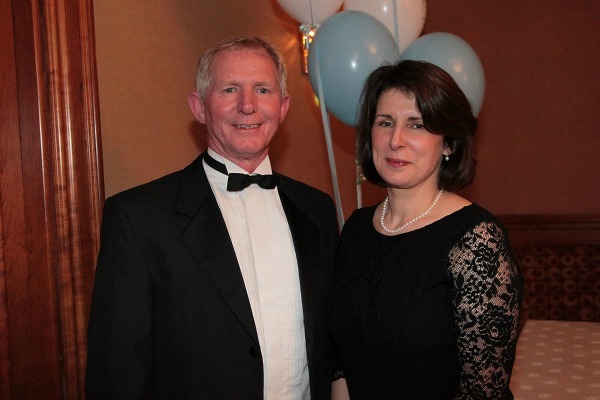 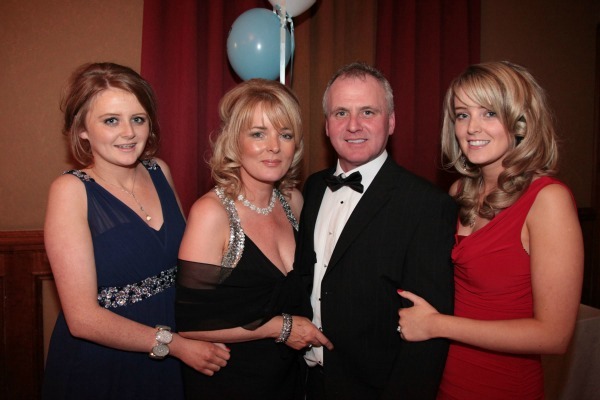 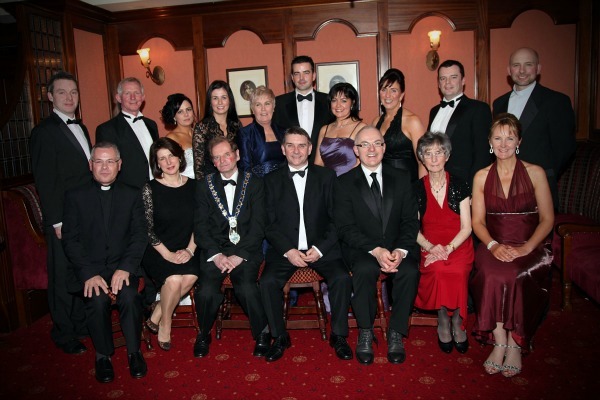 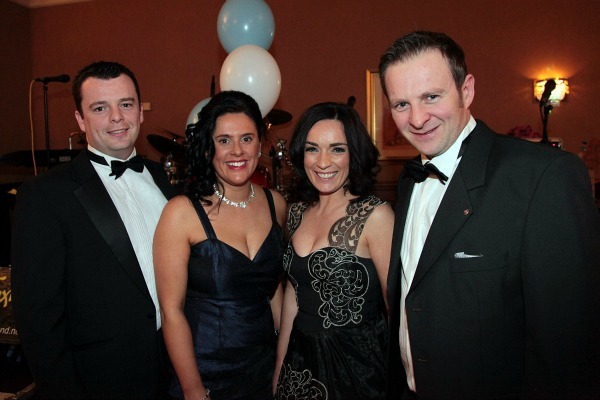 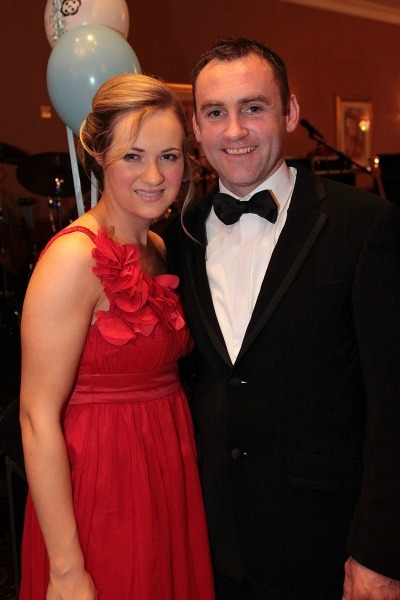 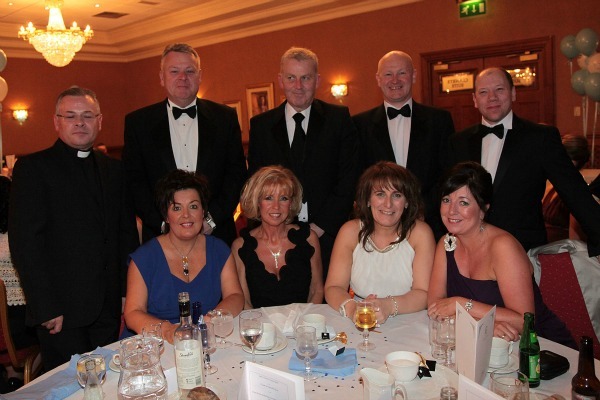 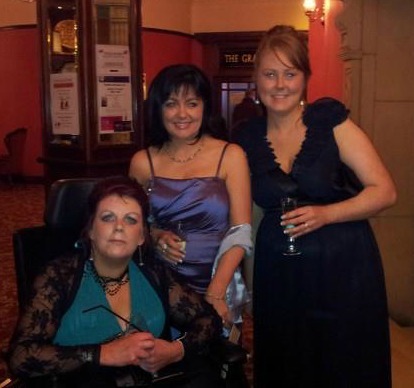 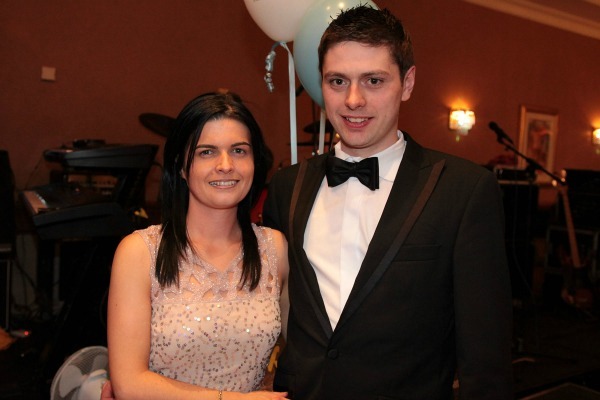 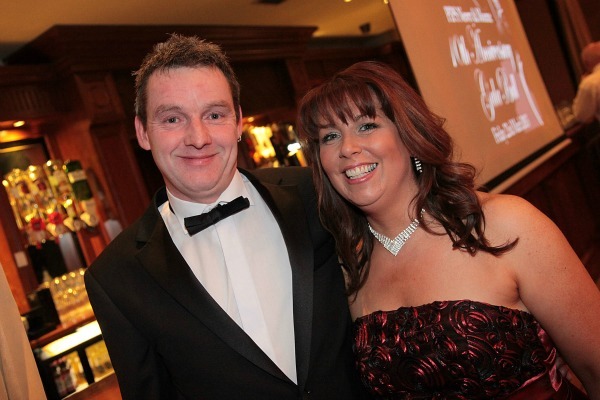 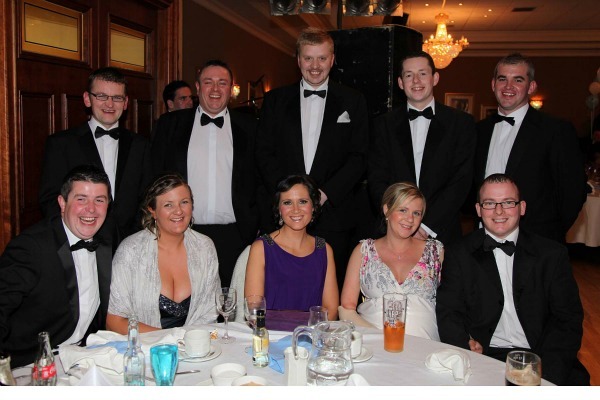 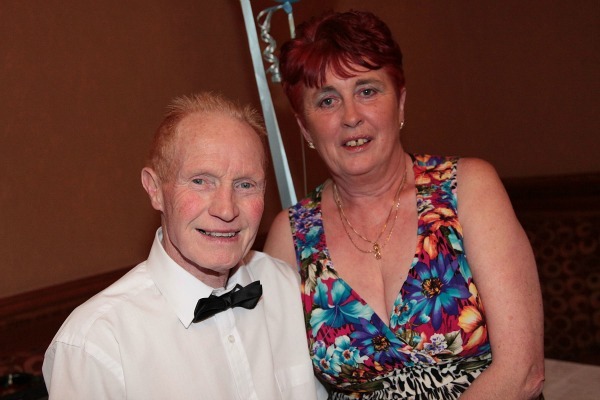 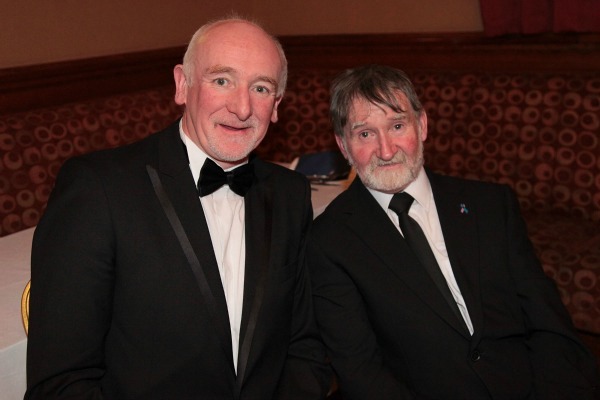 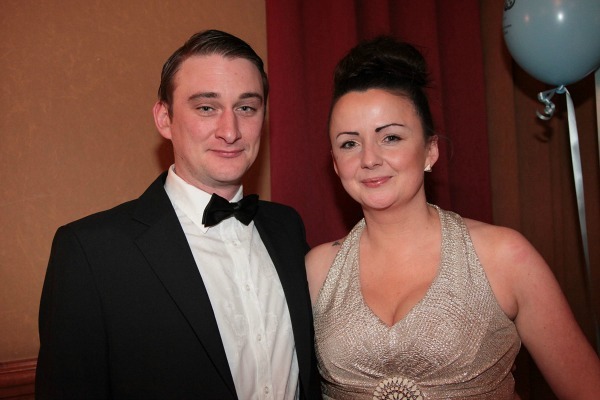 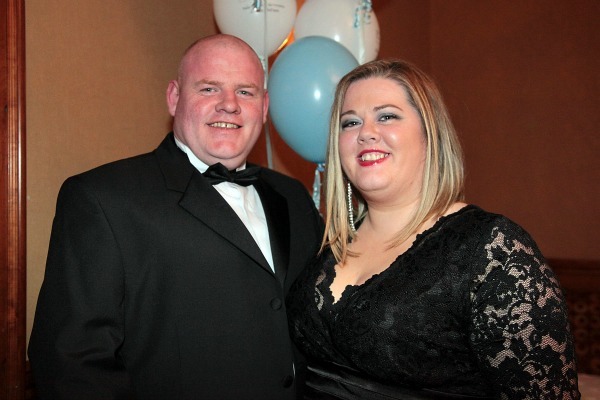 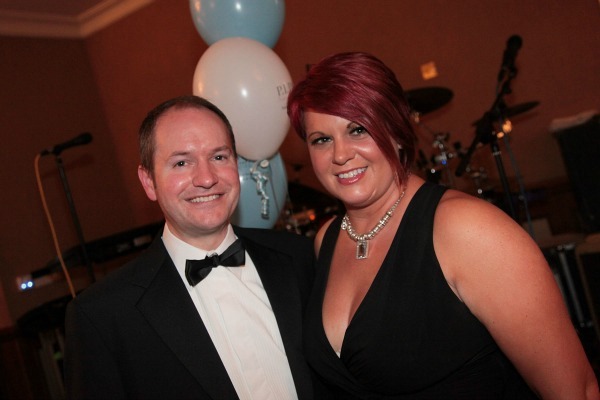 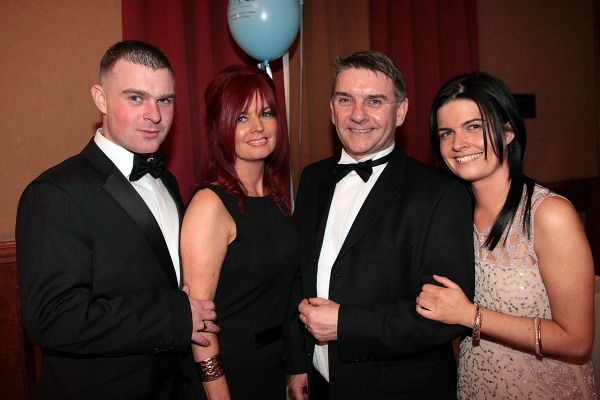 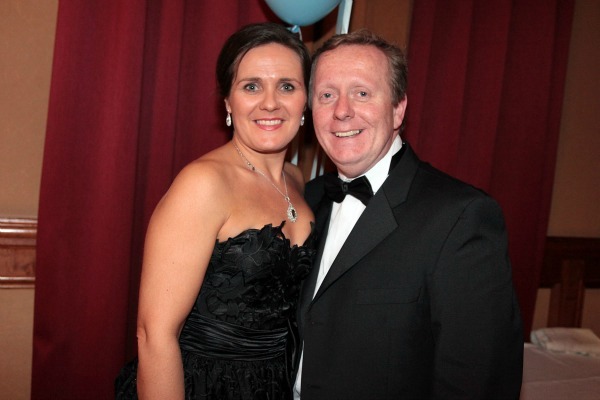 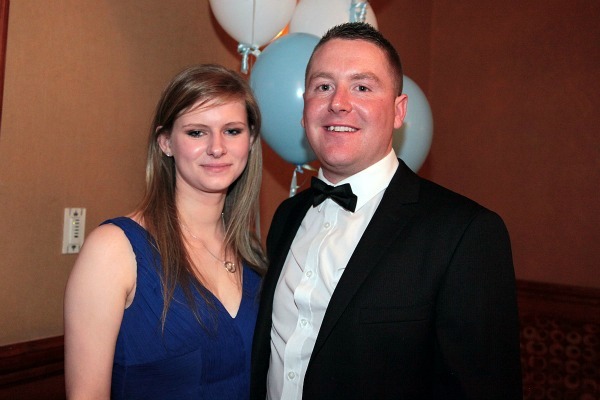 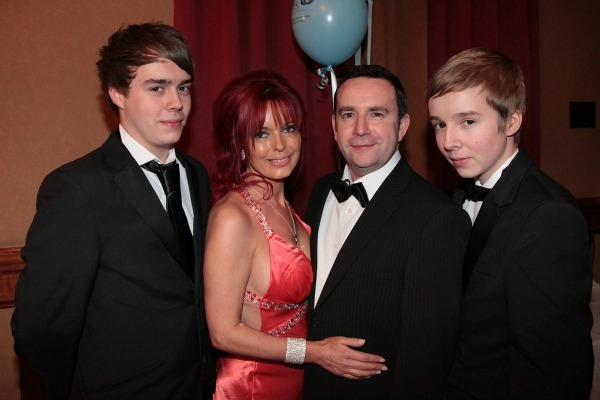 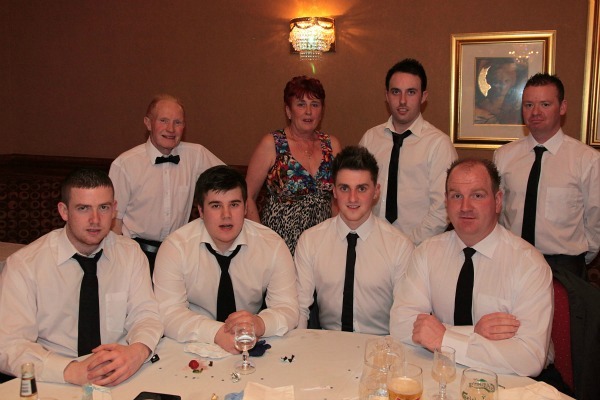 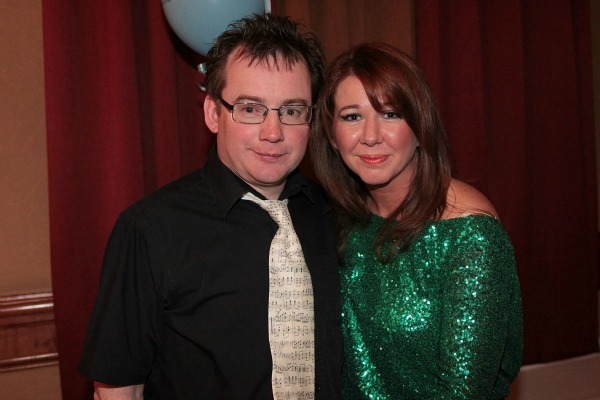 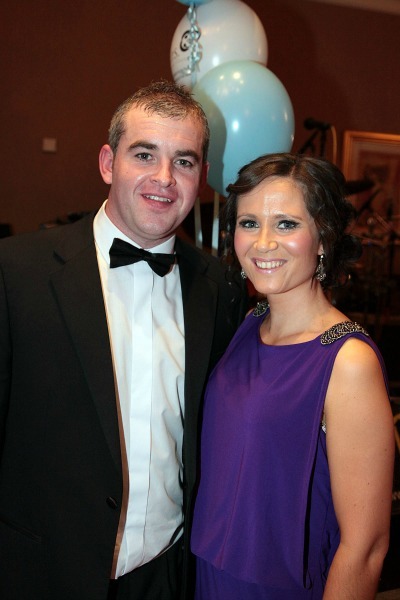 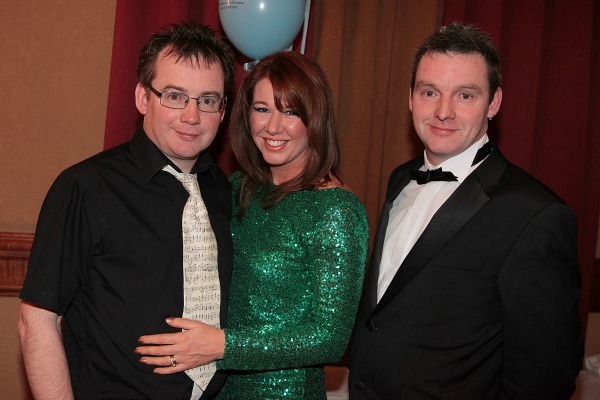 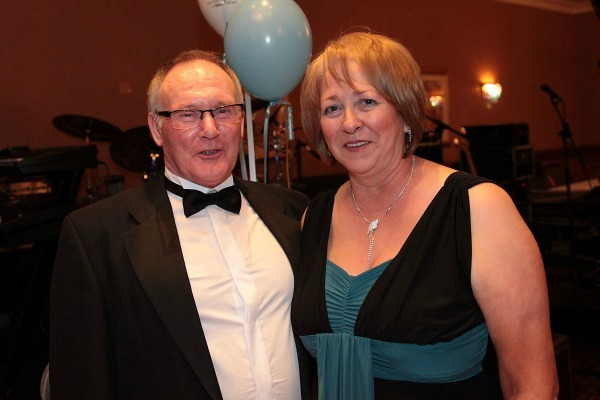 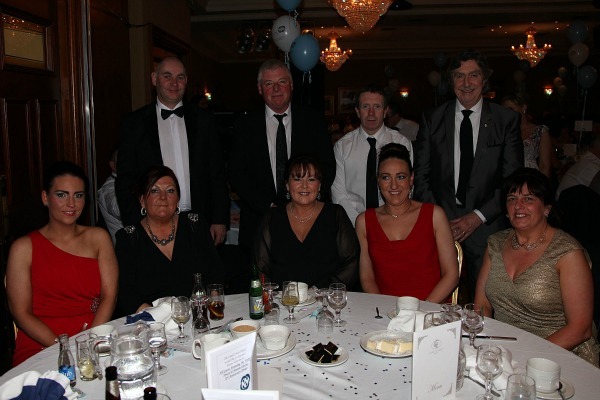 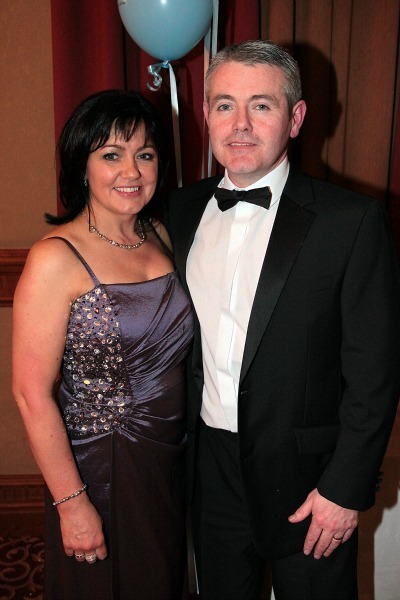 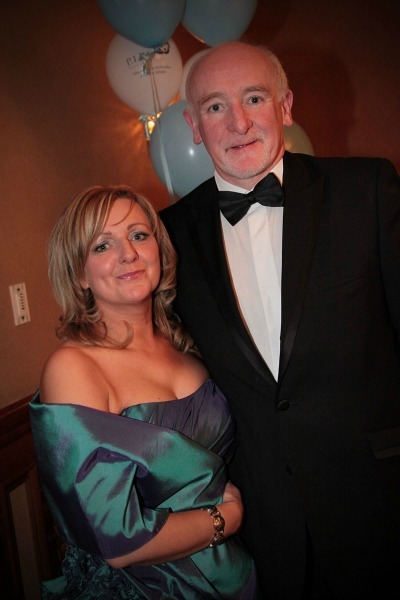 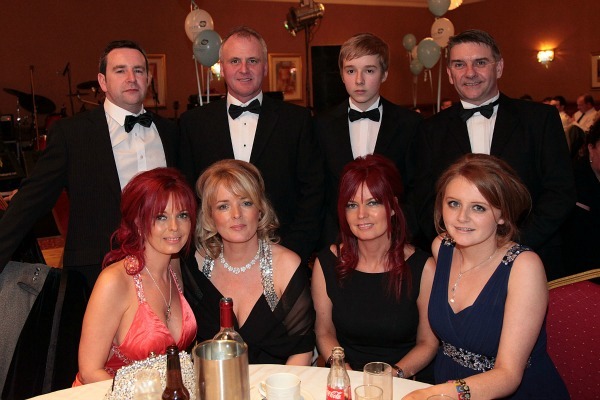 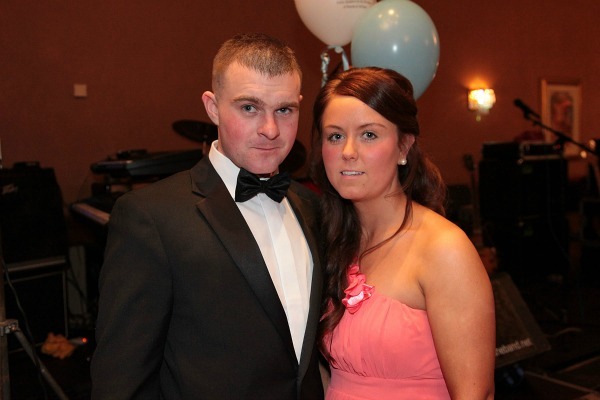 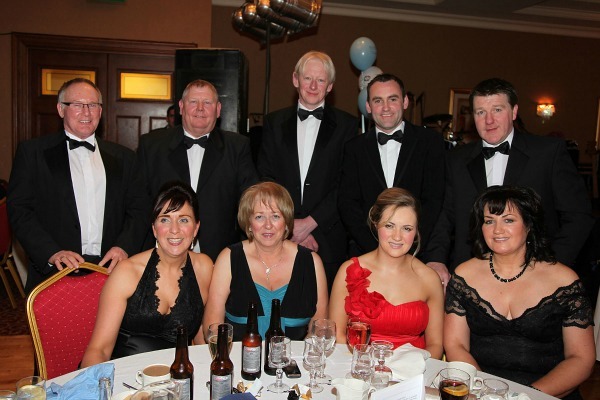 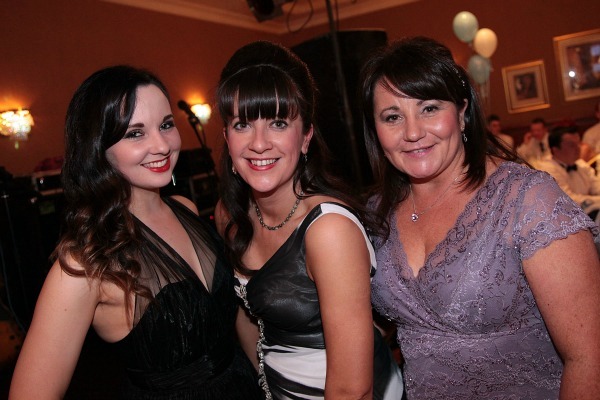 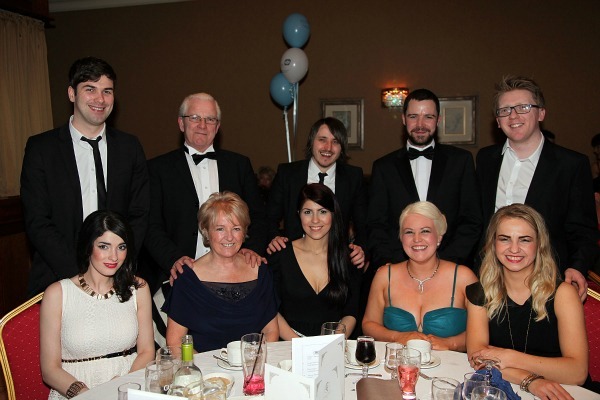 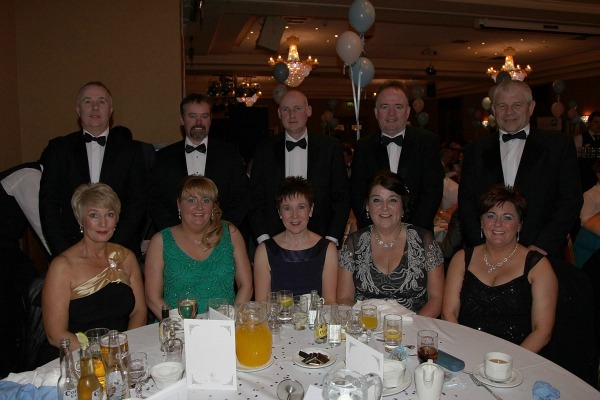 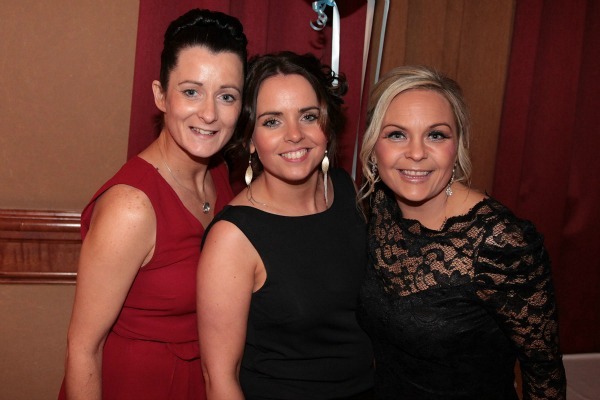 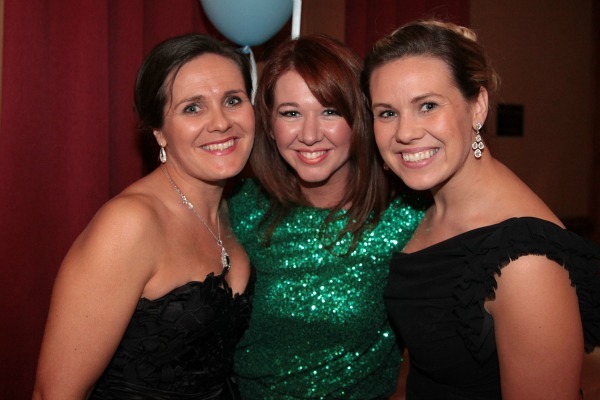 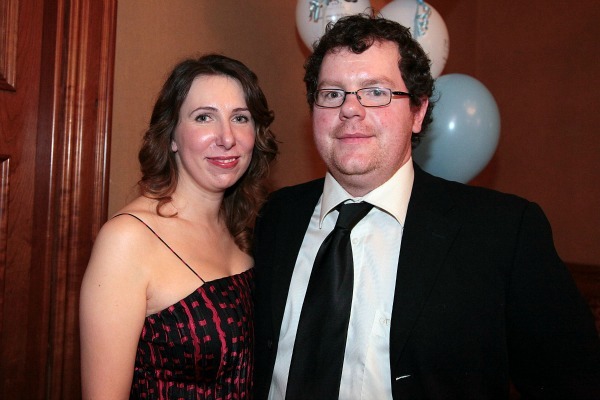 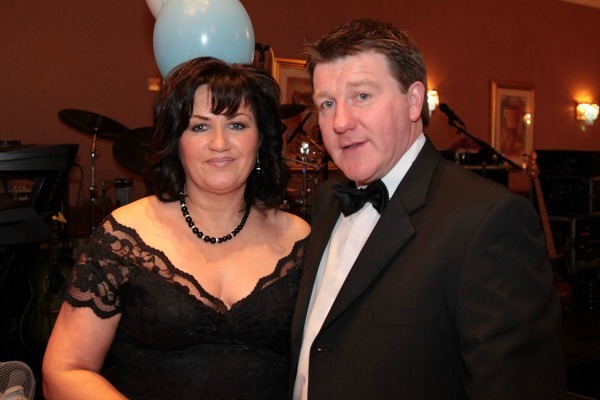 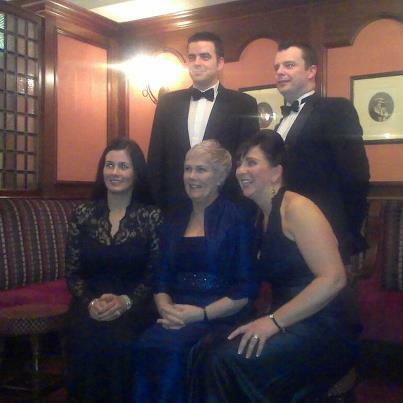 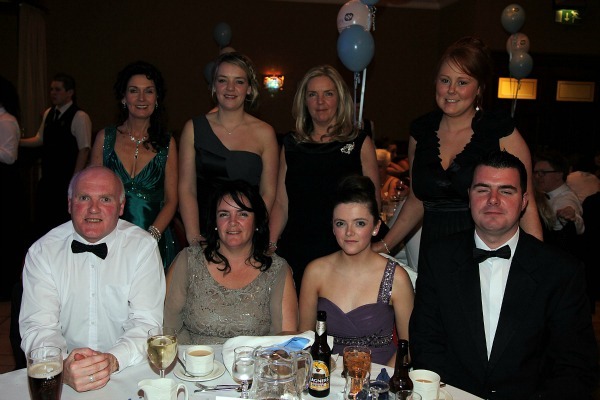 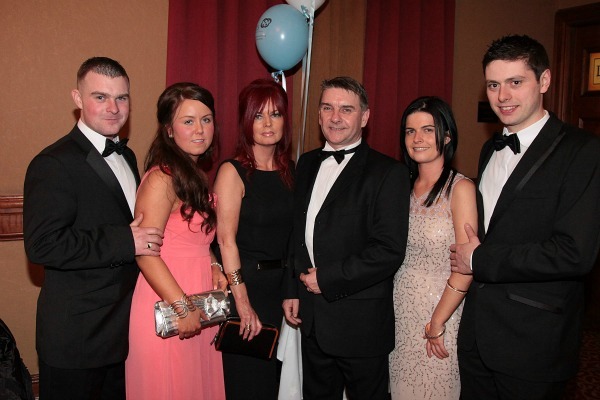 The Gala Ball acknowledged the suicide prevention work and services provided over the past ten years and gave everyone the opportunity to put on their glad rags and participate in an enjoyable evening. 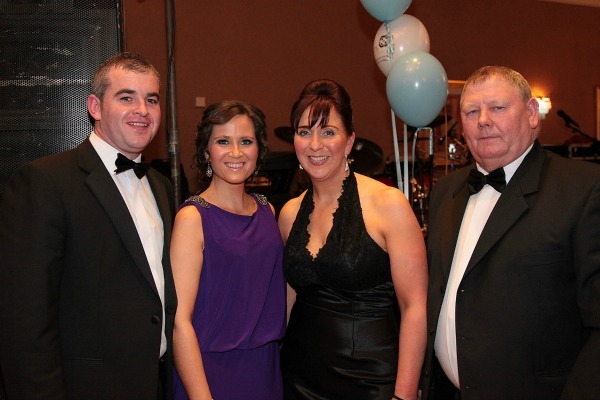 The event was compèred by none other than Frank Mitchell and entertainment was provided by local band, Taxi. 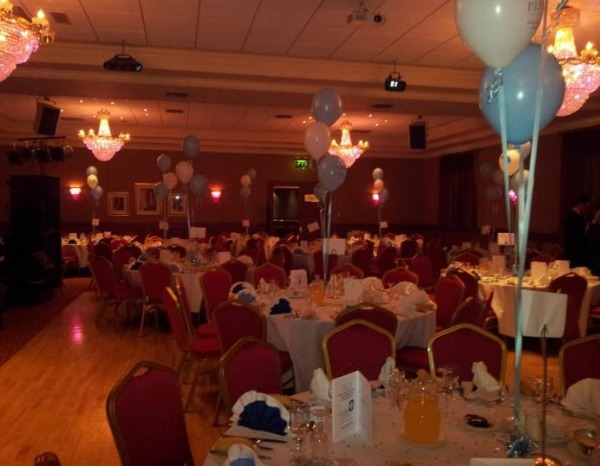 Speaking about the event, Seamus McCabe, PIPS Newry & Mourne CEO, said: “A great evening was had by all and we’re delighted that so many people were able to join us in celebrating 10 years of supporting our community in the Newry & Mourne area.” Seamus also thanked everyone who has generously donated prizes for the raffle and auction was held held on the night of the Ball.